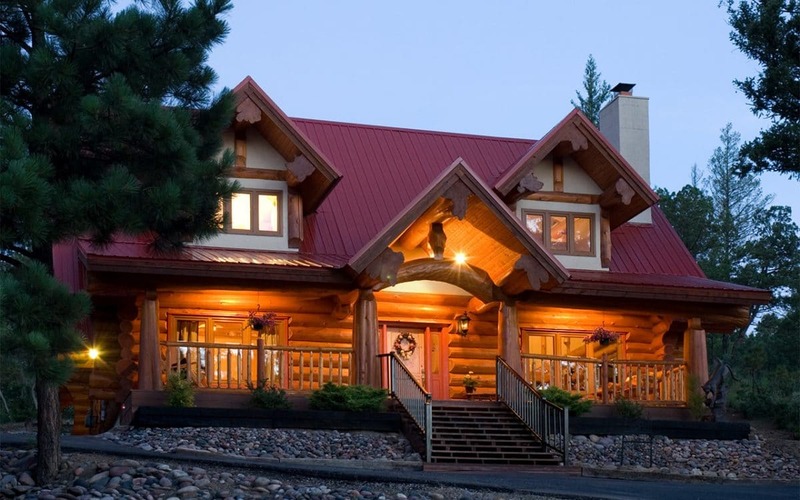 Eagle Ranch Resort is located in south-eastern British Columbia near the town of Invermere. 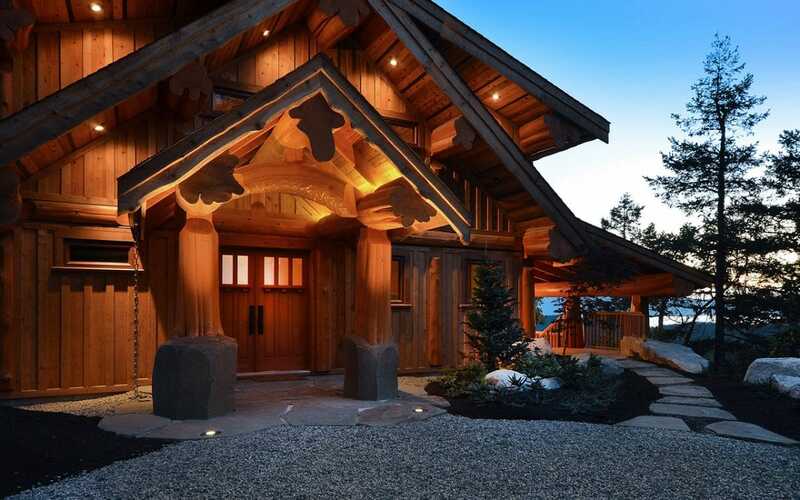 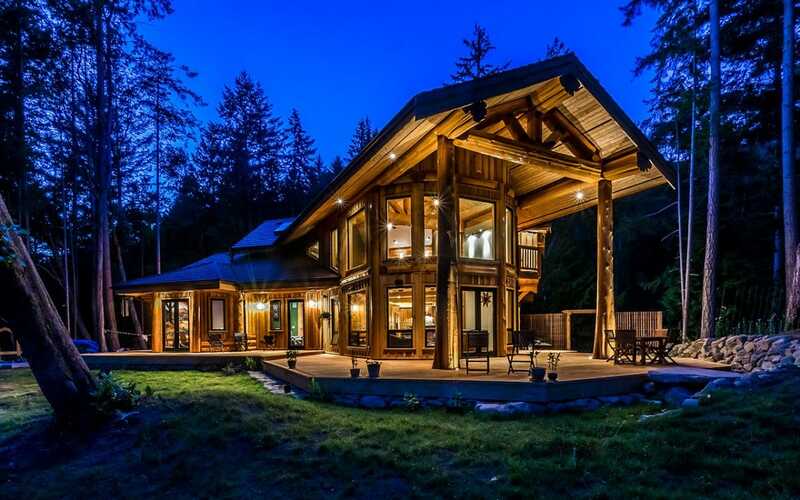 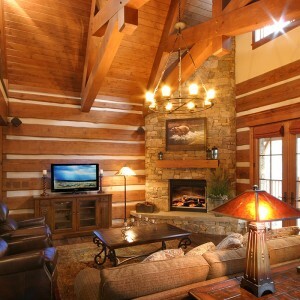 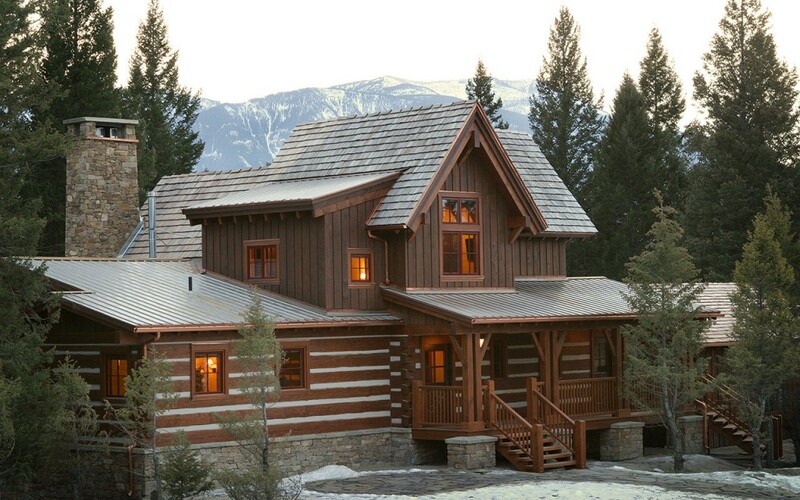 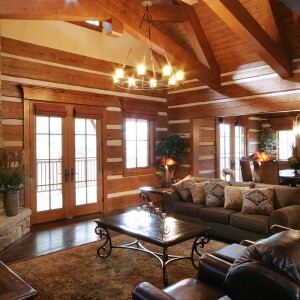 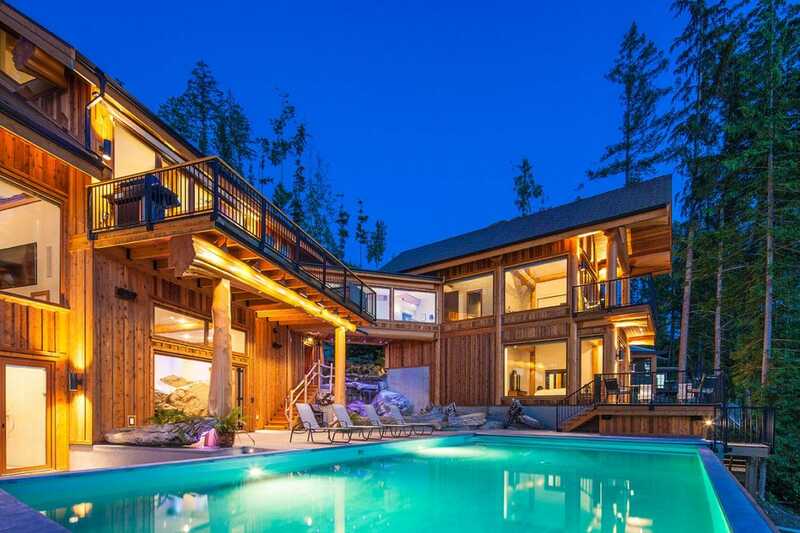 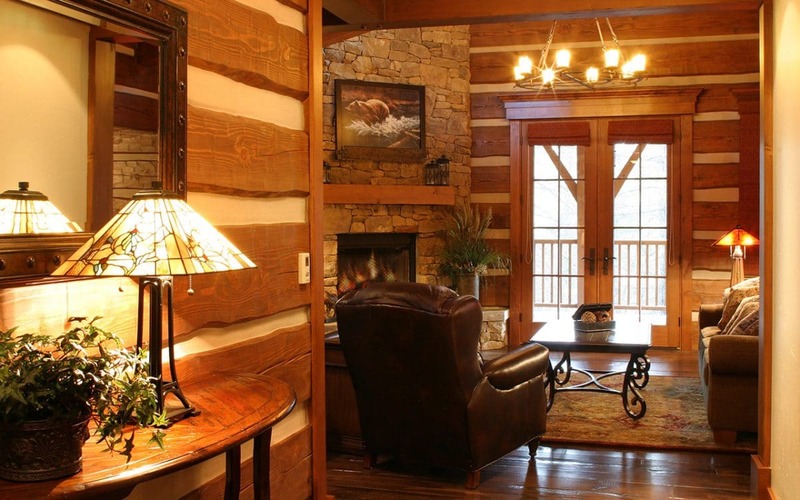 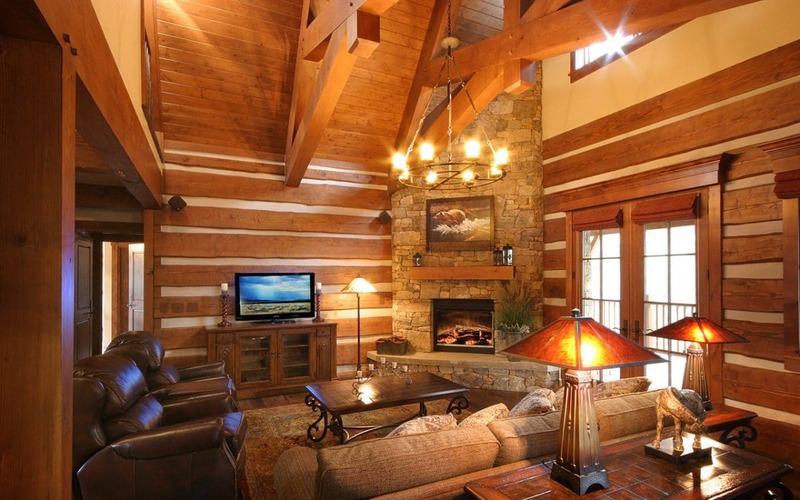 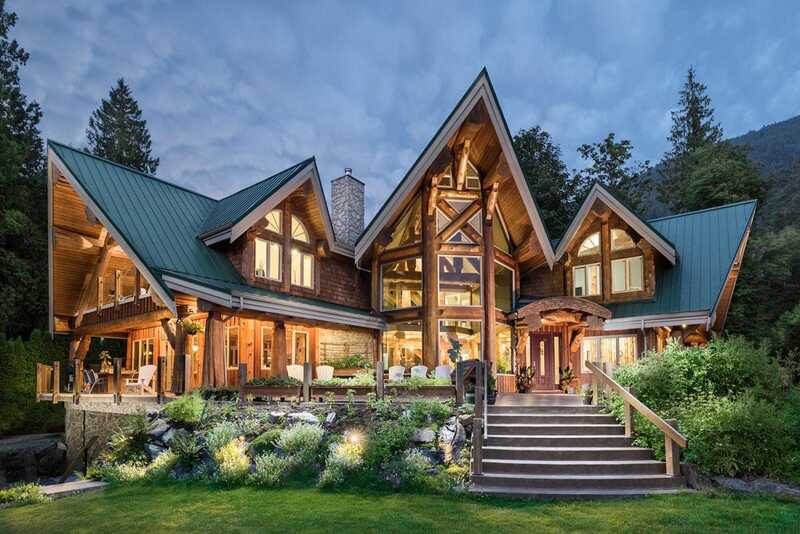 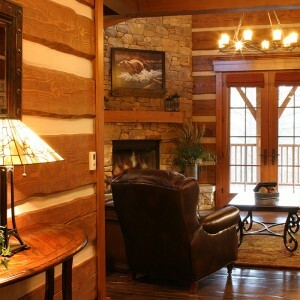 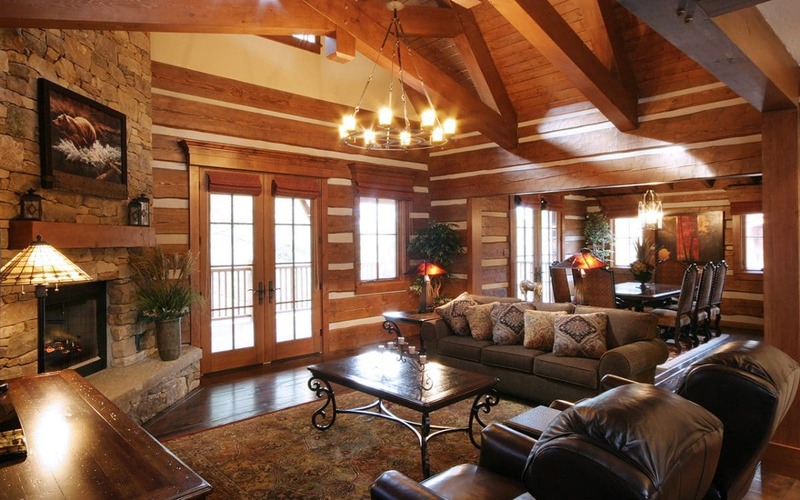 West Coast Log Homes was contracted to supply four identical cabins with dovetail timber walls. 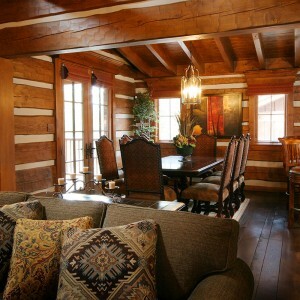 The timber walls were hand hewn to provide an antique aesthetic. 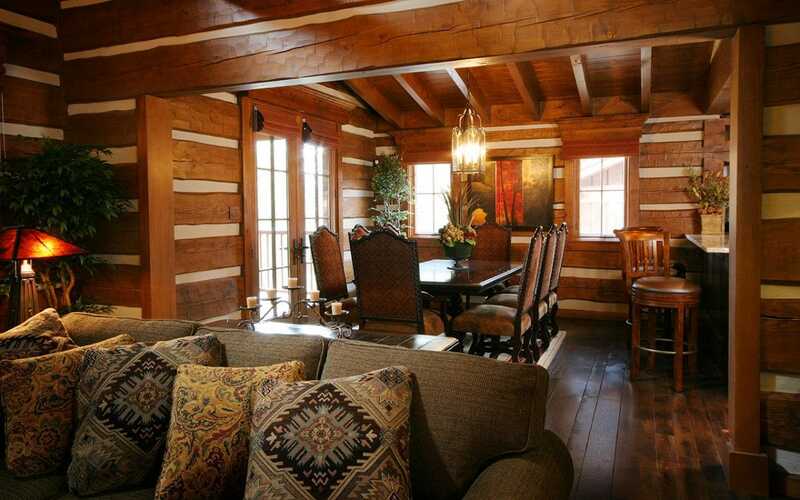 Each cabin was finished with high end materials to provide a luxurious vacation experience.